Become the latest recruit in the world of forensic science! 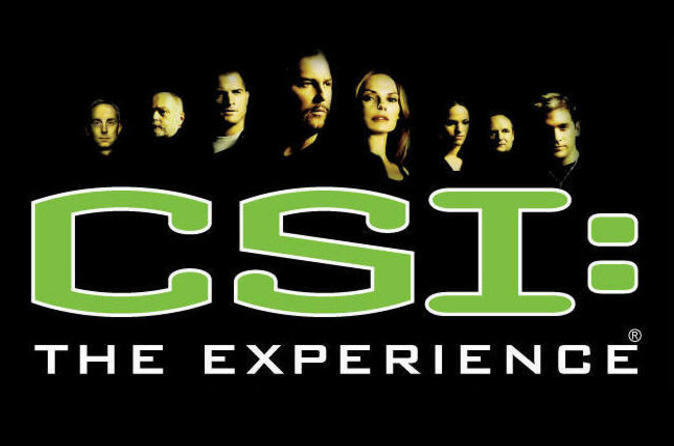 At CSI: The Experience, you will be guided by videos featuring cast members of the hit TV show. Work alongside real-life forensic scientists as you examine bullet casings, match DNA to potential suspects and identify the source of a single strand of hair to complete the identification process. Let the evidence tell the story as you unravel the timeline and ultimately identify the killer in your selected crime scene.